The school board had to delay its monthly meeting by an hour on Wednesday night after some members boycotted the meeting. A seven-story mixed use luxury complex has been approved for construction at the site of the Paterson Armory. 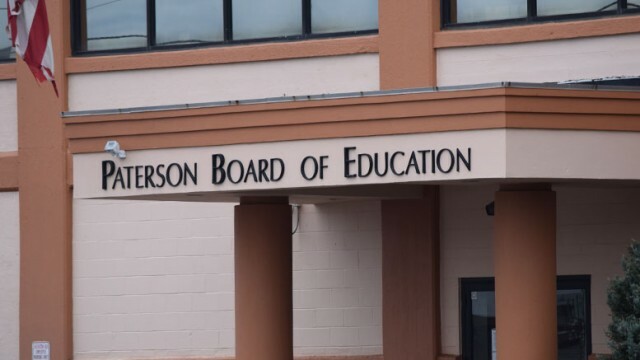 School board members approved the 2019-20 academic year budget with 232 job cuts, including 120 teachers, reduction in programs, and 14-percent property tax increase on Tuesday night. A plan to open a new high school for Spanish-speaking immigrant students was put off on Monday night following an intense exchange between school board members. The school district’s massive budget shortfall has put its plan to launch a new high school for Spanish-speaking immigrant students at Eastside High School in September in doubt. The municipal government is six months in arrears in transferring collected tax dollars to the school district. Grappling with a massive budget shortfall, the school district faces the possibility of laying off as many as 220 employees and cut education programs implemented this academic year, said district officials on Wednesday night.